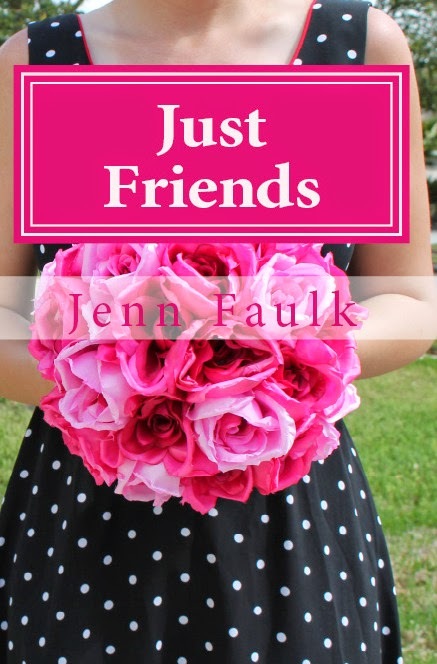 Just Friends — FREE This Weekend! Happy reading, friends! And feel free to share this!